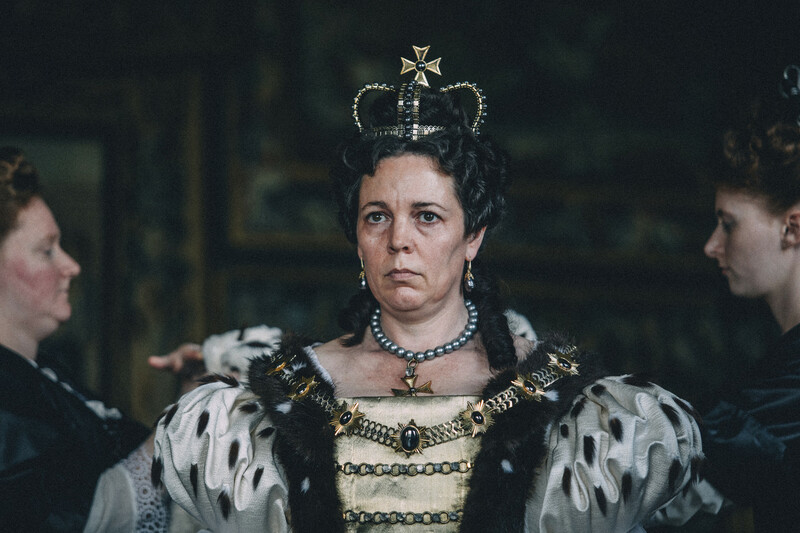 Alfonso Cuaron’s ‘Roma’ and Yorgos Lanthimos’ ‘The Favourite’ have led all films with 10 nominations each heading to the 91st Academy Awards. The nominees for best picture are: ‘A Star Is Born’, ‘Roma’, ‘Green Book’, ‘The Favourite’, ‘Black Panther’, ‘BlacKkKlansman’, ‘Bohemian Rhapsody’ and ‘Vice’. 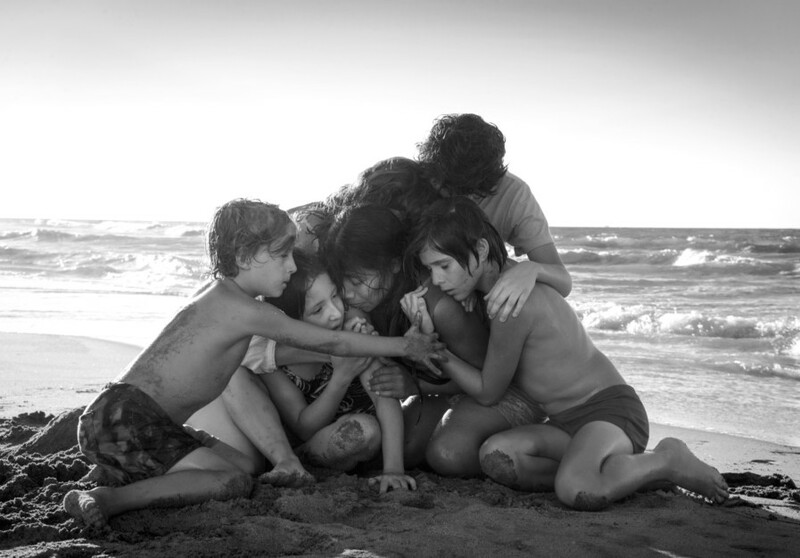 With ‘Roma’, Netflix has scored its first best picture nomination, something the streaming giant has dearly sought. Marvel, too, joined the club with ‘Black Panther’, the first superhero movie ever nominated for best picture. Spike Lee has been nominated for his first directing Oscar 40 years after a writing nod for 1989’s ‘Do the Right Thing’. The Oscars are February 24. Following Kevin Hart’s exit as emcee, the telecast is currently host-less.